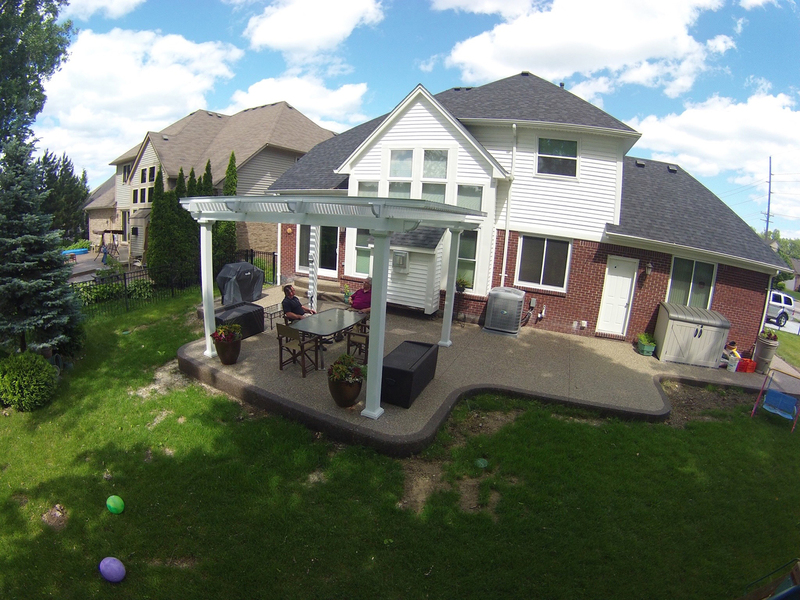 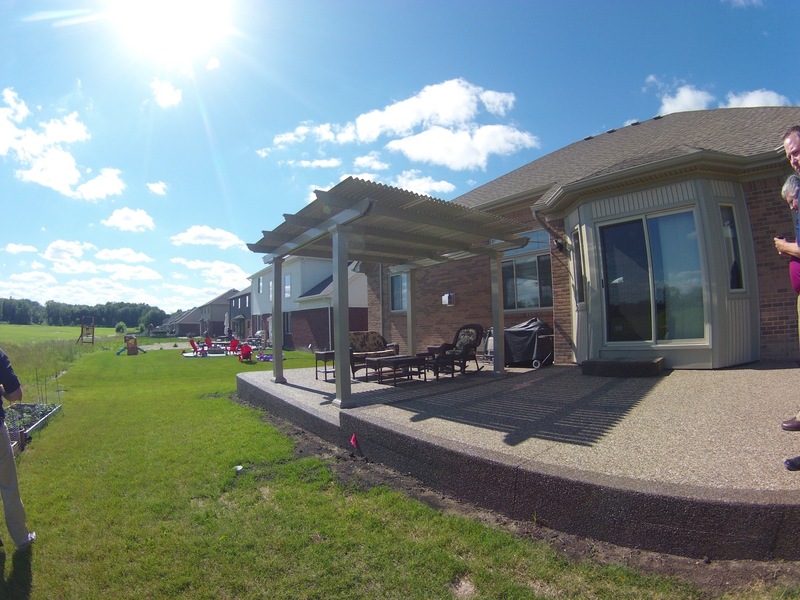 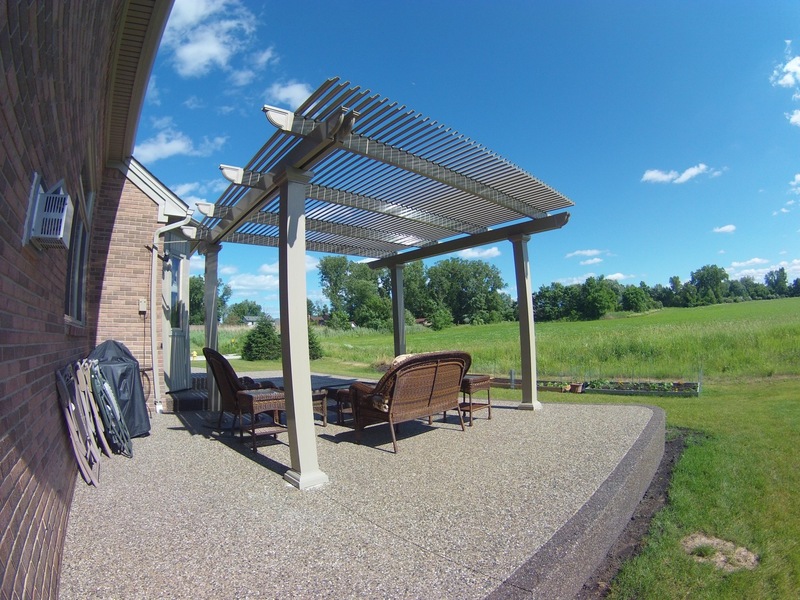 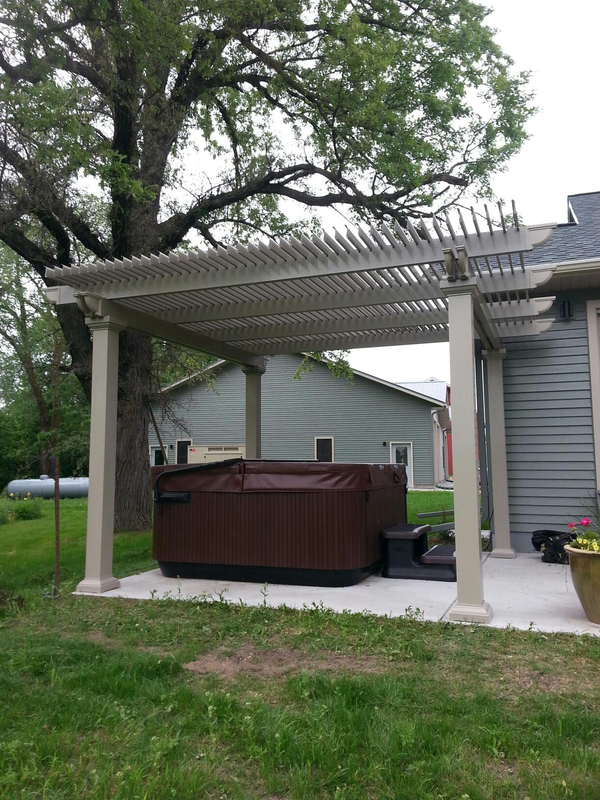 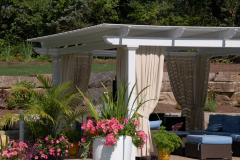 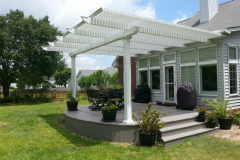 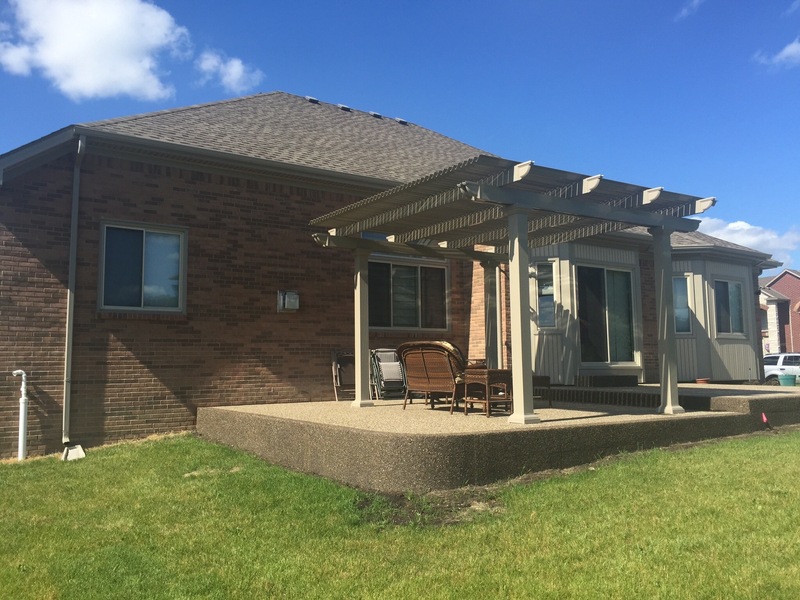 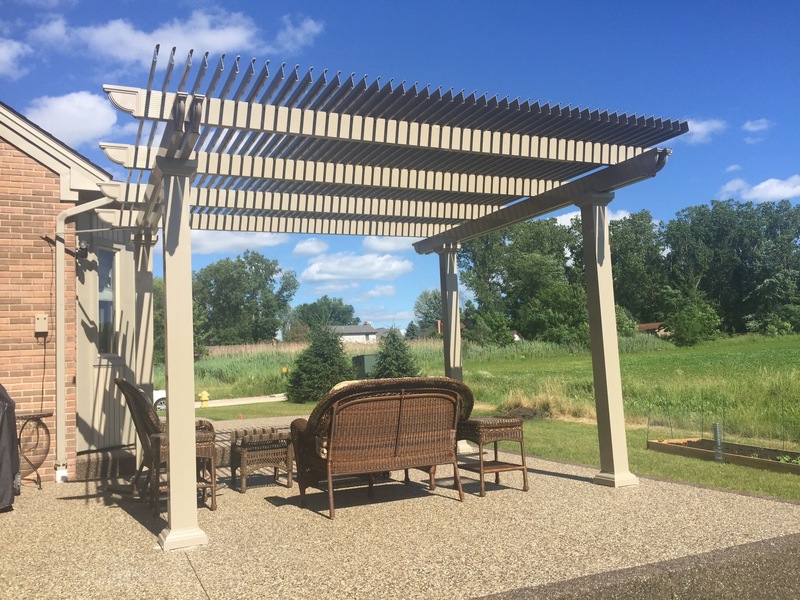 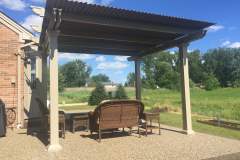 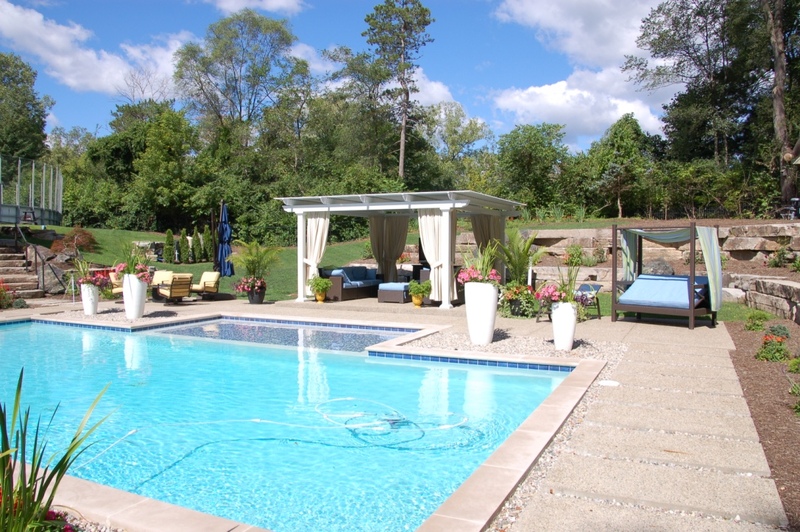 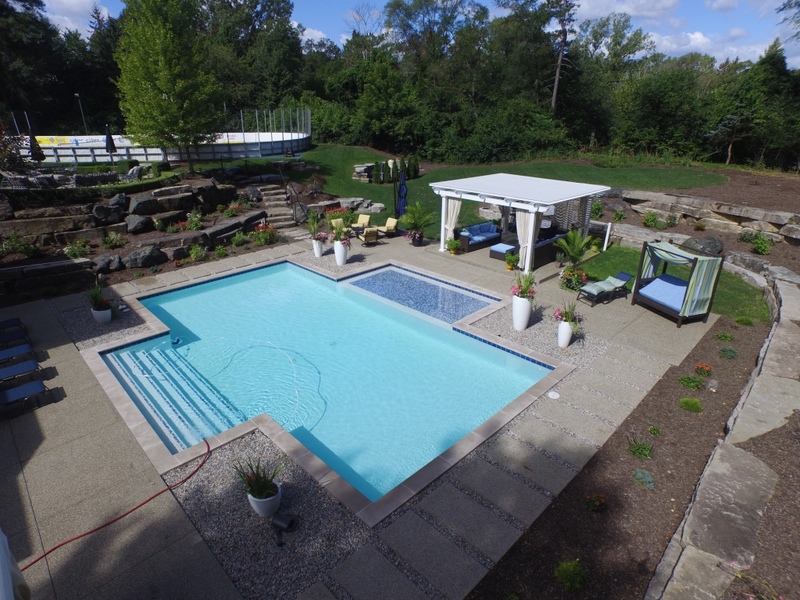 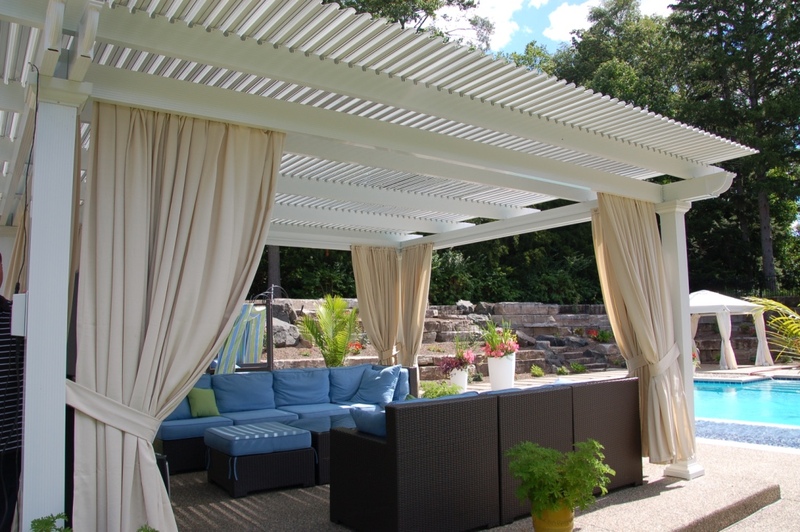 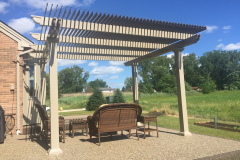 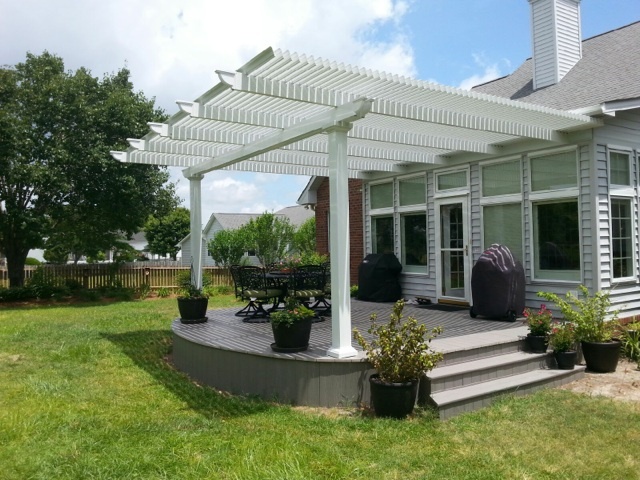 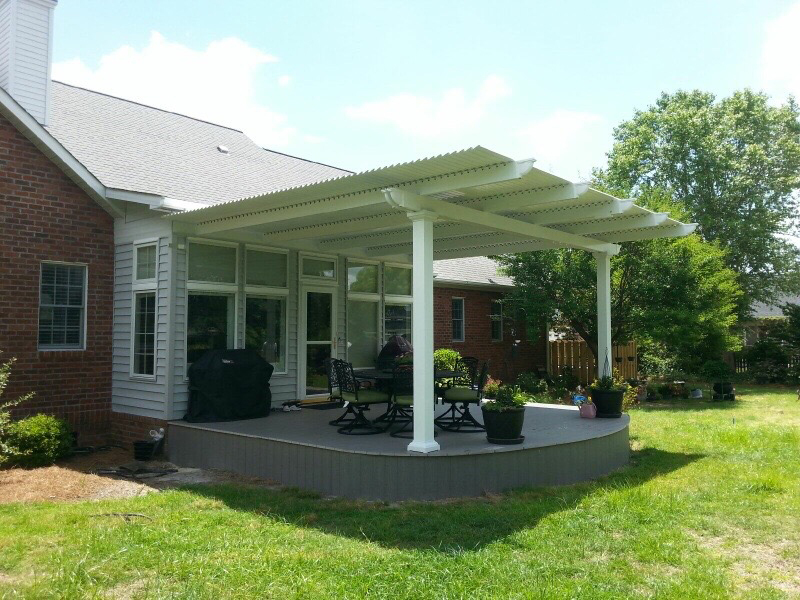 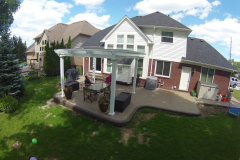 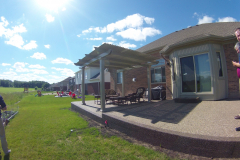 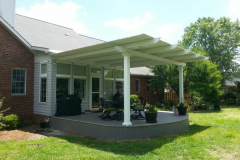 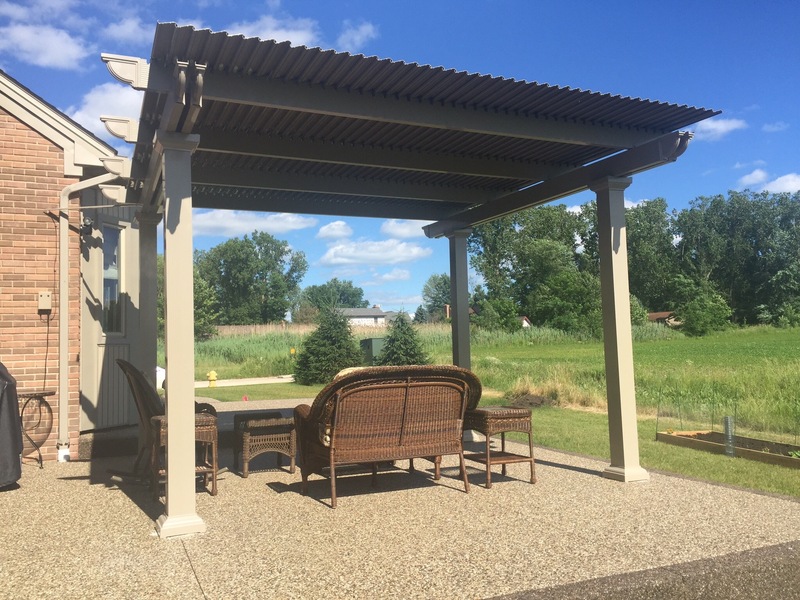 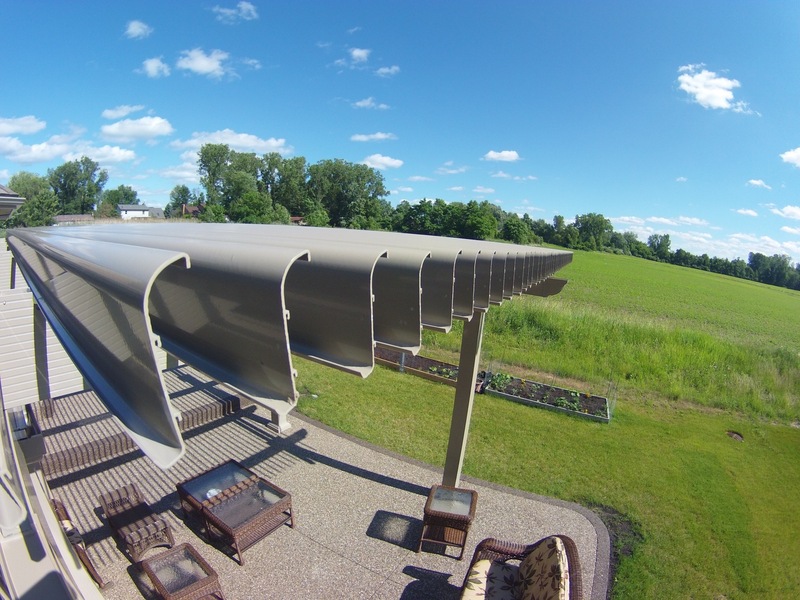 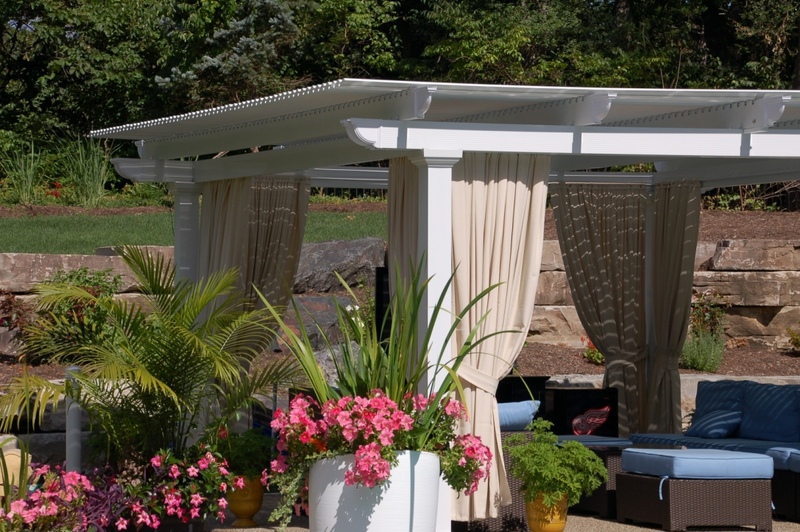 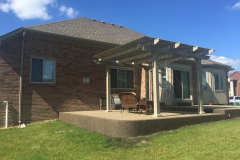 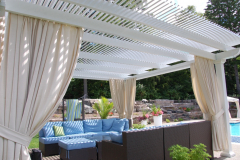 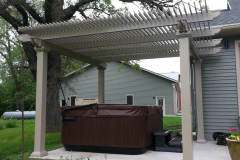 A mechanical pergola cover from TEMO allows homeowners and their families to enjoy their backyards and other outdoor living spaces while remaining protected from the elements. 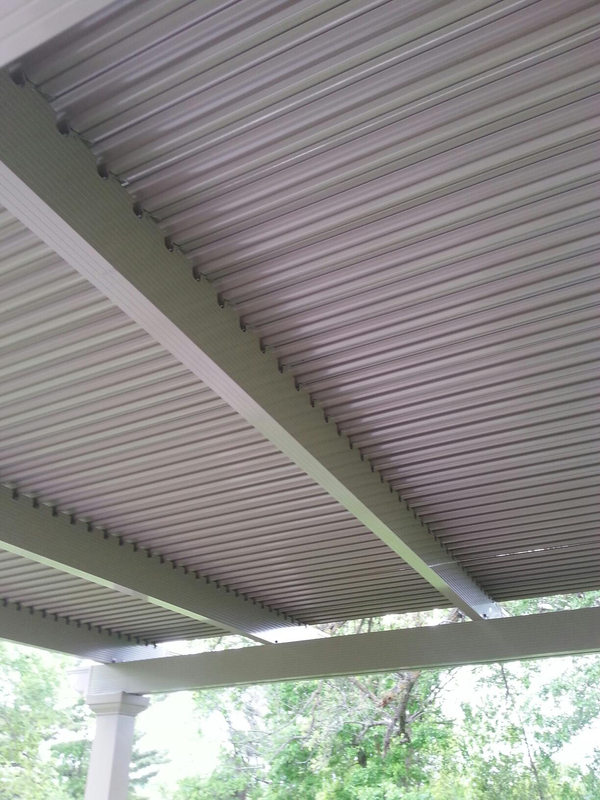 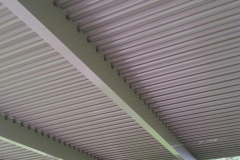 Rain or shine, you can easily and conveniently control your pergola cover’s roofing panels at the touch of a button. 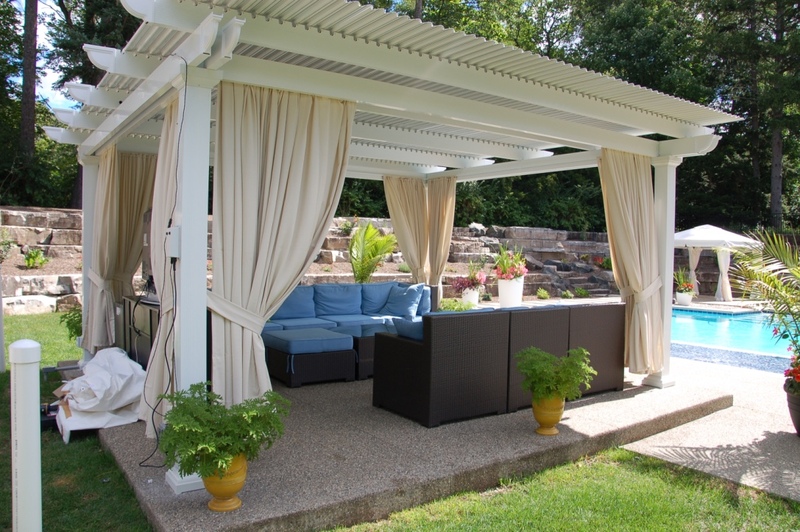 This will operate an advanced slow-motion motor with a 500-lb push/pull force to open the panels to enjoy the sunshine or closing them to create a shaded area. 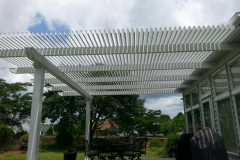 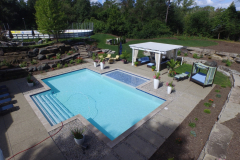 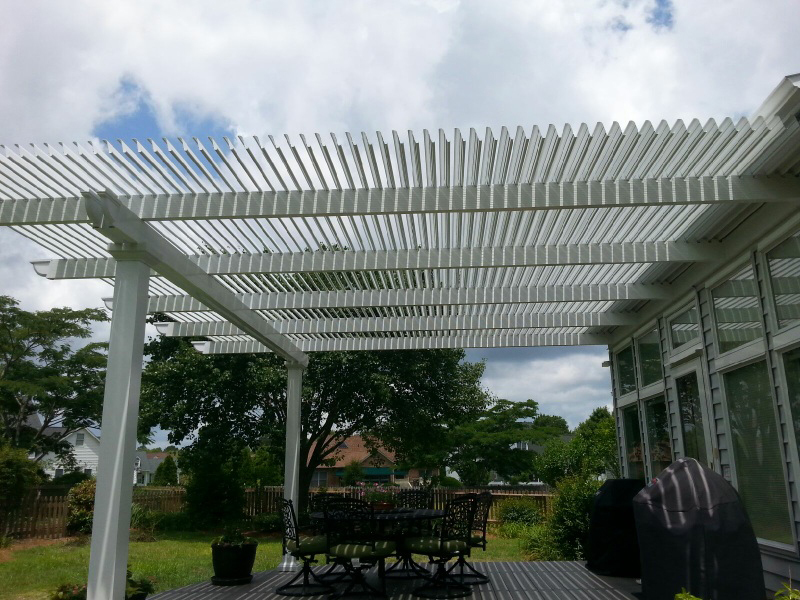 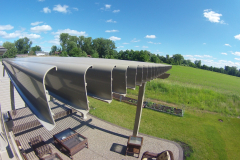 To learn more about the benefits of a mechanical pergola cover, or any of the other exceptional outdoor living products we manufacture, contact TEMO today.